 ACARP known as the ‘Australian Coal Association Research Program’, is a unique and highly successful mining research program that has been running in Australia since it was established in 1992. This project, is being led by National Ecology Leader Travis Peake of Umwelt Australia, and was given the green light for funding in late 2017, commencing March 2018. This project has developed in response to the increasing requirements by regulatory agencies for mining companies to demonstrate that ecological mine rehabilitation can meet a specified level of ecological function and can be self-sustaining. In some instances rehabilitation must meet the characteristics of both common and threatened vegetation types. Through research into existing ecological mine rehabilitation in NSW in particular, and also elsewhere including Queensland and Western Australia, this project will assess and measure the function and self-sustainability of mine rehabilitation. 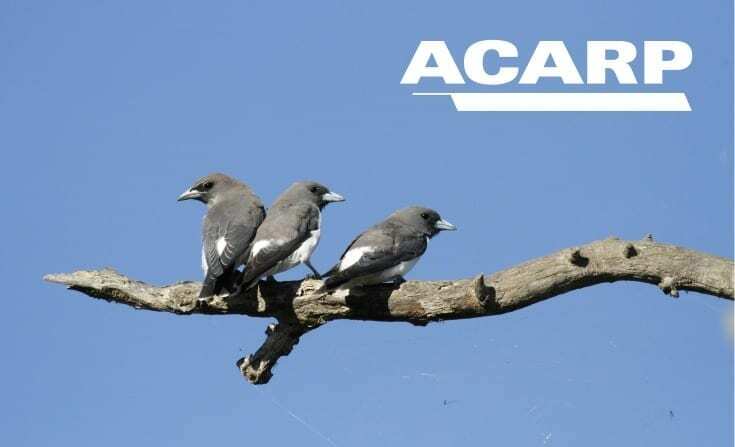 The core objectives of the project are to determine whether mine rehabilitation can support recognisable and self-sustaining ecological communities, and if it can support habitat for a range of threatened fauna species. Umwelt will develop a set of principles to inform the establishment of appropriate rehabilitation objectives, performance criteria, completion criteria and appropriate monitoring practices. The Hunter Valley will provide a primary case study for this project, as it includes relevant Commonwealth and state threatened ecological communities and a significant share of the Australian coal export market. However the outcomes will be presented in a manner that ensures relevance to mining operations across Australia.